Both Dr. Mumta and Dr. Lisa completed the one-year Hospital General Practice Residency program and feel it was an integral part of their dental education. They are now thrilled to be on the staff of Overlook Hospital as attending doctors, to help other new graduates further their knowledge and hospital experience. 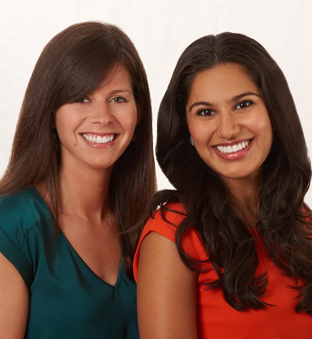 Dr. Mumta and Dr. Lisa truly enjoy mentoring the residents as well as working with the many local specialists who are also on staff to help serve the many patients in our community.